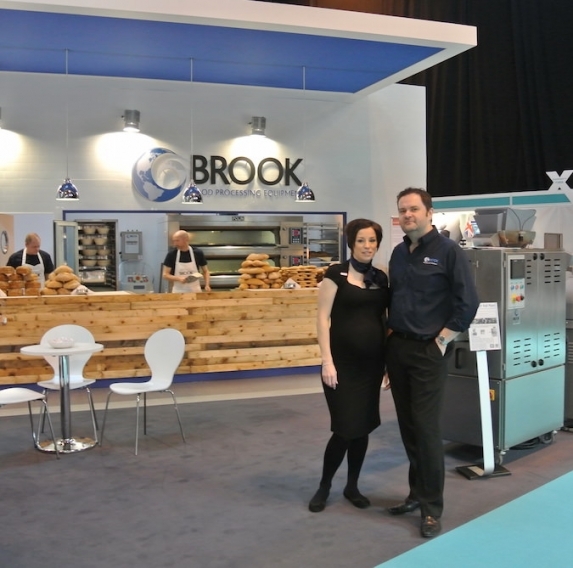 Here at Brook Food we are passionate about the Bakery industry; we pride ourselves on that passion and believe we pass on this enthusiasm to our customers when working with them on equipment solutions for their businesses. 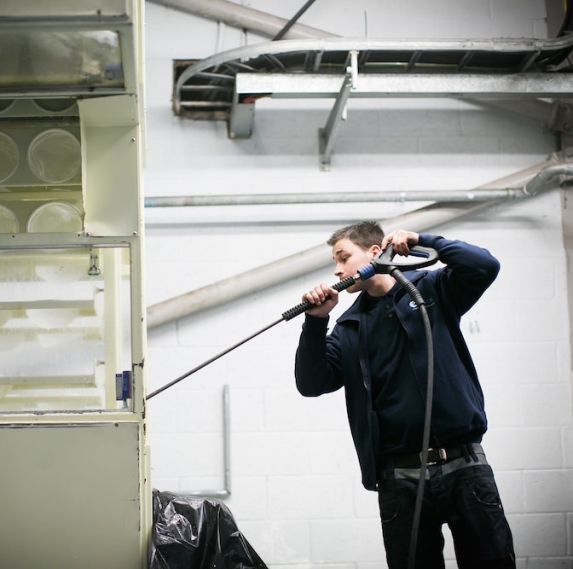 Since 1994 we have been at the forefront of equipment supply in the UK. We are the largest provider of used machinery in the UK and Europe and offer new machinery from some of the leading worldwide manufacturers. We believe our longevity within the industry is due to our approach. We are a team of people with varied skills. Many of our sales team worked in bakeries and therefore have hands on experience with the equipment we sell and the products you yourselves will be baking. We advise, we encourage new ideas and we want to see new businesses grow and develop. 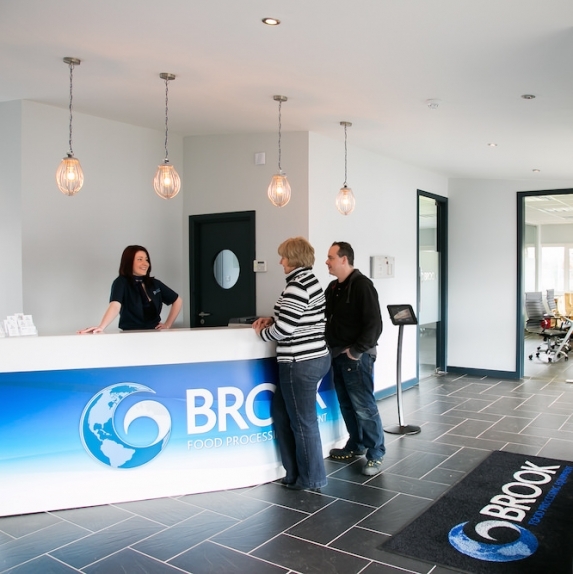 We are not all about the sale and our criteria for adopting into our Brook family is based on enthusiasm, personality and knowledge. We provide a full and comprehensive service from consultancy, where we can help you with your business set-up requirements, right through to equipment supply, financing, installation and after sales servicing. We are proud to be able to offer our customers a complete one-stop solution. Within our head office in Somerset we also have a test bakery facility. We welcome our customers, both new and existing, to take full advantage of this as and when they need to. It can be used to trial new products or to test equipment being considered for purchase. We offer this as a free of charge service and can also include the help and guidance of one of our on-site technical / product specialists. 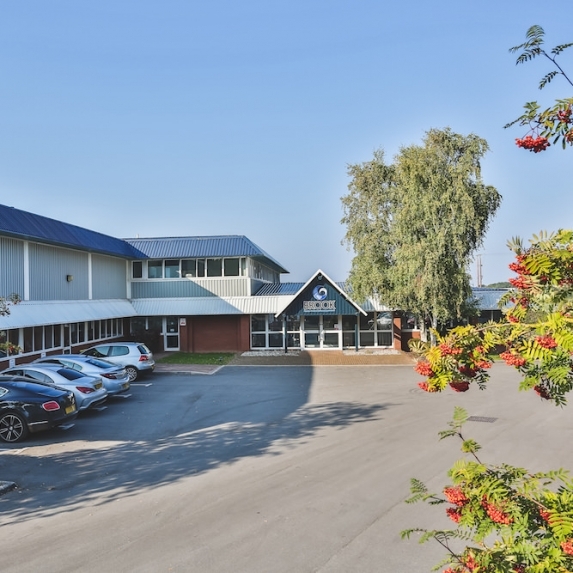 For around 15 years we have been the sole UK agents for POLIN equipment, Italy's largest bakery equipment and oven manufacturer and are delighted to be able to offer the very best in their 85+ year history of oven manufacturing to the UK market. Since acquiring Bell Perkins in 2003 we have further developed the range of depositing and confectionery machinery and in 2011 relaunched the brand as Reach Food Systems. We manufacture the full range of equipment in house and offer bespoke production machinery as well as the standard range.